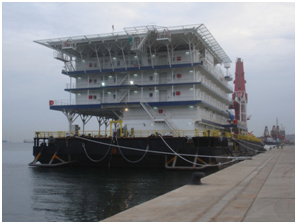 Our flat bottom accommodation barges are well suited for operation in shallow and calm waters. 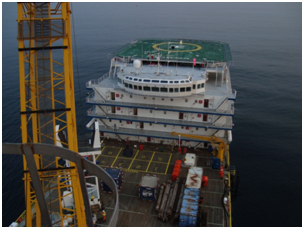 They provide accommodation, crane facilities and large lay-down areas during offshore construction, modification and maintenance. The barges are catenary anchored and are moored near or alongside the offshore platform to which it connects with a gangway for safe personnel transfer. 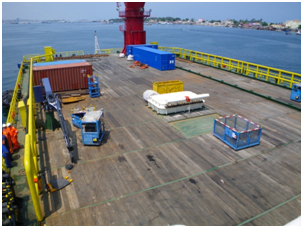 AOS can also provide DP2 and DP3 units for accommodation and support to deeper water production platforms and infrastructure during offshore construction, modification and maintenance. 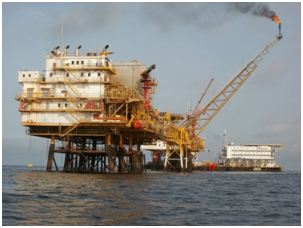 AOS African Offshore Services is committed to conduct all business activities in a responsible manner which assures the health, safety and security of people, the preservation of the environment and the quality of our service.